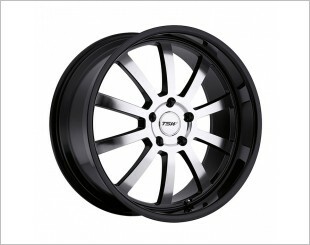 A rim is an outer edge of a wheel, holding the tire. 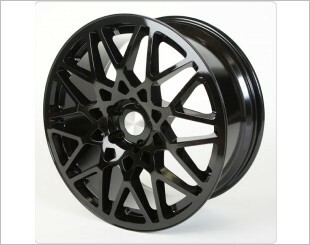 A circular strip of metal forms the connection between the wheels and tyres, either permanently or removable. 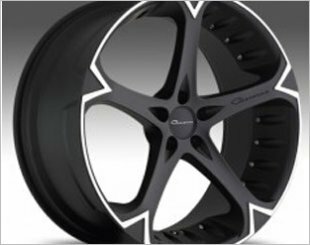 It makes up the outer circular strip of metal design on which the inside edges of the tyre is mounted. 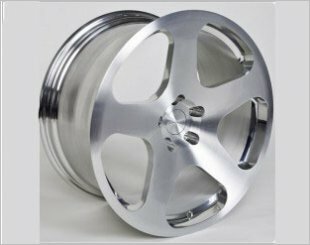 The terms 'wheel' and 'rim' are often used synonymously, as in decorative wheels being called rims. 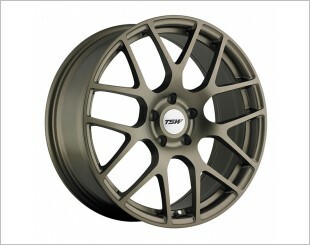 The TSW Nuburgring is a premium forged 17" aluminium alloy sports rim that is also available in 18", 19", 20" and 22". 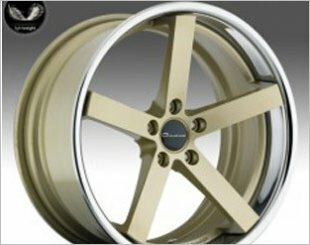 The Giovanna Dalar-5V is a premium cast 20" aluminium alloy sports rim that is also available in 22". 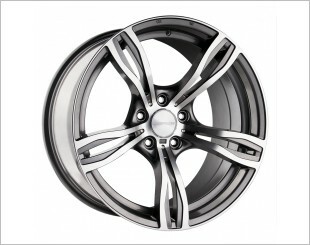 The Giovanna Mecca is a premium cast 20" aluminium alloy sports rim that is also available in 22" and 24". 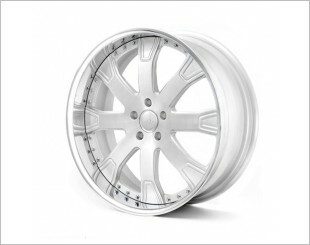 The TSW Carthage is a premium cast 17" aluminium alloy sports rim that is also available in 18", 19" and 20". 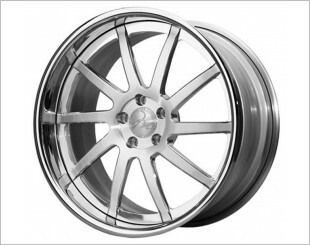 The TSW Stowe is a premium forged 17" aluminium alloy sports rim that is also available in 18", 19", and 20". 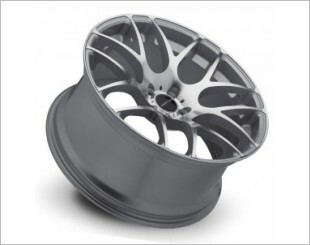 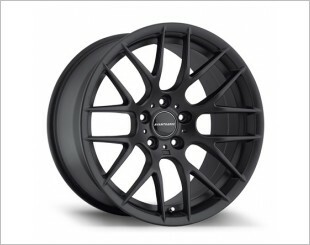 The Rotiform BLQ Cast is a premium 17" cast aluminum alloy rim that is also available in 18" and 19". 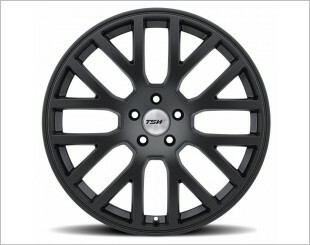 The TSW Croft is a premium cast 17" aluminium alloy sports rim that is also available in 18", 19" and 20". 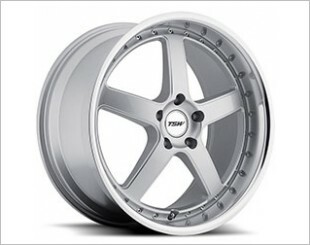 The Rotiform Nue Forged is a premium 17" forged aluminum alloy rim that is also available in 18" and 19". 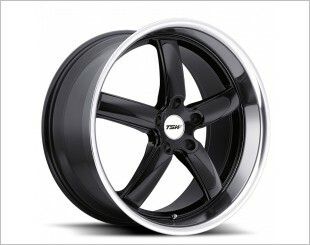 The TSW Willow is a premium forged 17" aluminium alloy sports rim that is also available in 18", 19", and 20". 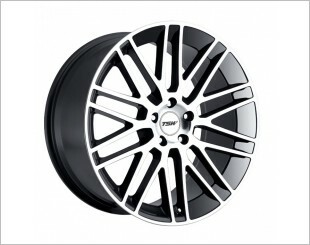 The TSW Donington is a premium cast 17" aluminium alloy sports rim that is also available in 18", 19" and 20" and 22".